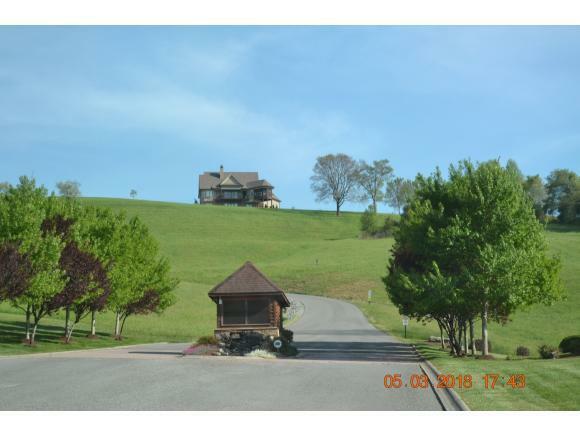 0 Mica Ct., New Tazewell, TN 37825 (MLS #409704) :: Highlands Realty, Inc.
Super rare property in Lake access, upscale subdivision with 10 acres. 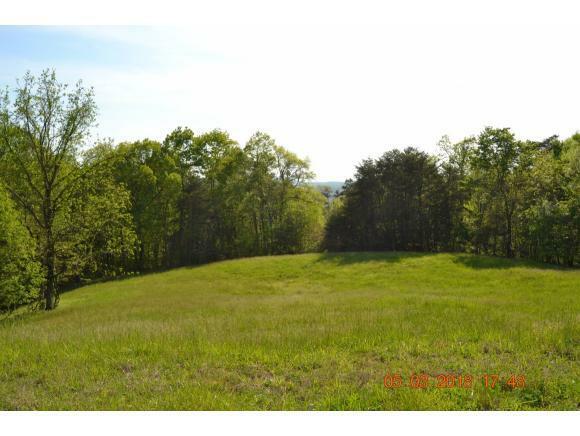 This property is one of the largest in Rock Harbor Subdivision. Partially cleared, with gently rolling meadows. 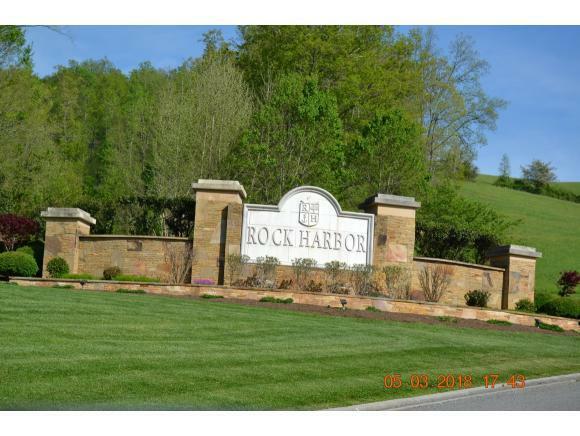 Rock Harbor has community playground, Basketball court, picnic area as well as a boat dock at the lake for subdivision and guests only. Very affordable property that could possibly be divided. 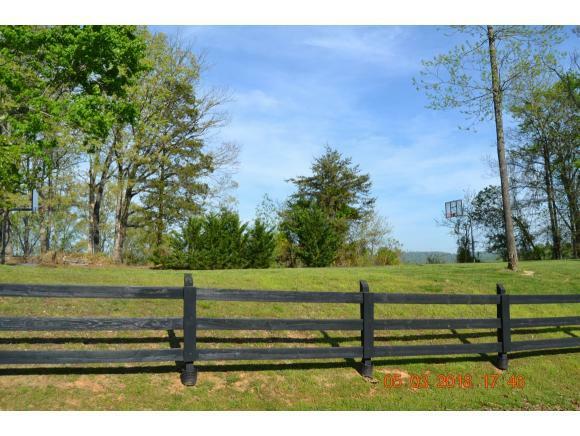 Listing provided courtesy of Lisa Mcbride of Clinch Mountain Realty & Auction Co..